Two Hundred Days… Déjà ! I remember my post about my 100 days, and I’m sure you do as well. Doesn’t it sound like it was yesterday ? Or let’s say a few weeks ago ? Et bien non : It was more than 3 months ago. Last March 18, together with my Parisian friends who moved to Sydney, we have celebrated my 200th day of traveling around the world ! So, How does this new milestone feel like ? 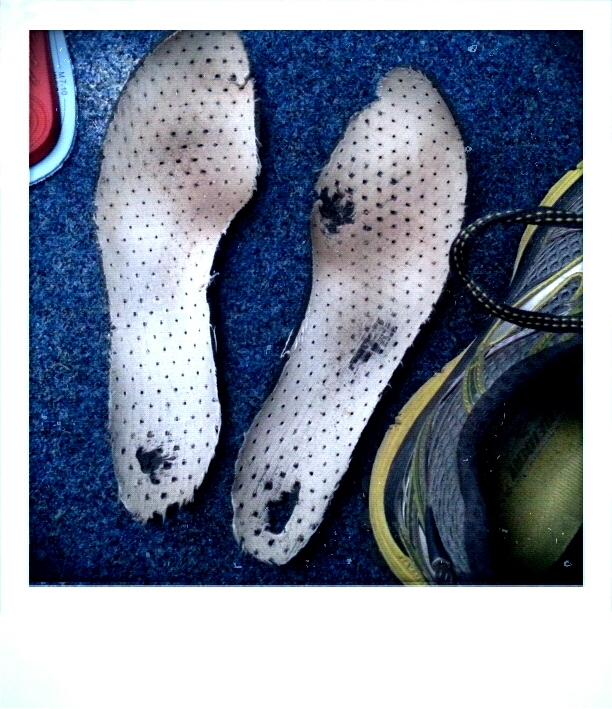 My shoes are dead, my legs are like concrete ’cause I’ve walked so much, but I am still moving forward. Hahaha. 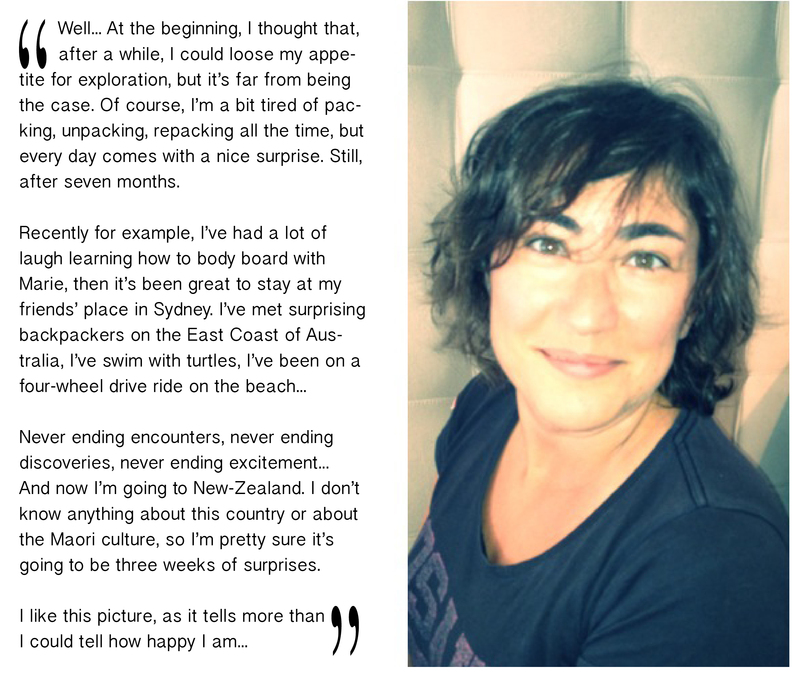 This entry was posted in Australia, Self-interviews and tagged milestone by Stephanie Nedjar. Bookmark the permalink. Super! You give me energy to do my hesitating little walks in the hospital. Yes, have been operated last tuesday and everything is pretty ok until now. In the meantime I’ ll keep following you …. indeed, you seem very happy !!! Very nice picture, You seems so beautiful and relaxe ! I have been following your adventures everyday (for traning my english 🙂 ). Australia is an amazing country. Soon, I’ll can discover the New zelandgrace with your blog, and I’m very happy of that. Nice to see you looking so pretty and so very happy.